Bullying has become a huge problem in the UK and cause immeasurable damage to its victims. It can happen anywhere, be about anything and being a famous singer doesn’t make them immune from the bullies. Sometimes if people are seen as different, talented or special it can be a magnet for unkind criticism, which many pop stars have experienced personally. We are now making an effort to bring attention to the issue of bullying and find a way to help put an end to this brutal behaviour. Here are some inspiring stories for you on the subject from some familiar faces. The English singer and musician is one of the most successful British Artists in the charts. But like many of us, Ed had a rough childhood and was bullied every day at school for his ginger hair, having a stutter and for wearing oversized glasses. He struggled to speak in class and attended speech therapy, but things improved dramatically when his father bought him an Eminem album. 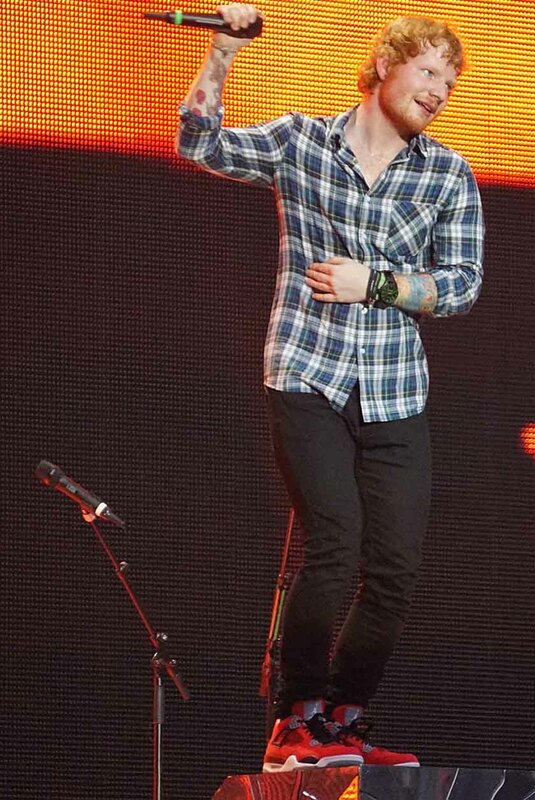 Amazed by the speed of his rapping, Ed learned every word by the time he was 10. He then began writing more of his own music, and eventually, his stutter disappeared. Back in 2015, Ed made an inspiring speech after being honoured at the American Institute for Stuttering’s Freeing Voices Changing Lives Benefit Gala totally rising above all that negativity. 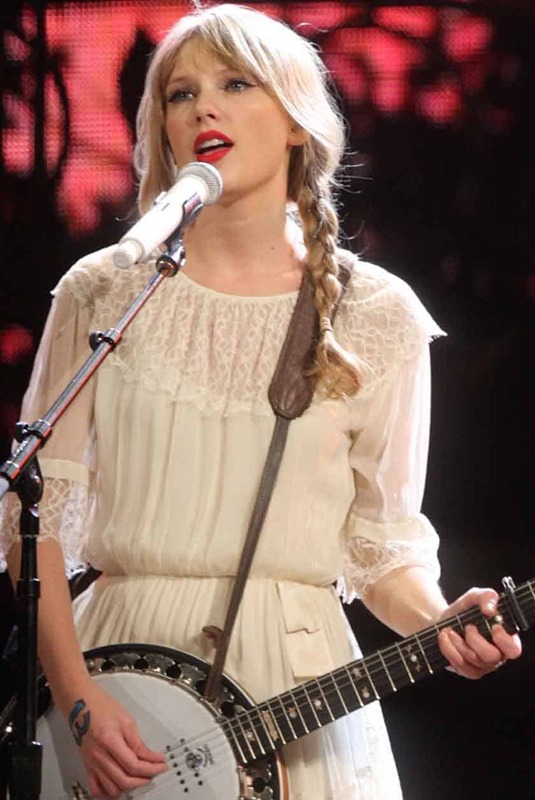 Now one of the world’s biggest pop stars, Taylor also struggled with bullying at a young age. Once she’d signed a record deal, those same girls who’d taunted her came to one of her performances as if nothing had occurred. Known for writing about her personal life in her songs, she wrote ‘Mean’ in 2011 with anti-bullying themes. Known to her fans as “Mother Monster”, Lady Gaga has been an outspoken supporter of LGBT+ rights and has always taken the time to help fans that she sees struggling. She was unique and had a very strong sense of character from her early years. Again, she experienced the worst bullying while at school just for being different. 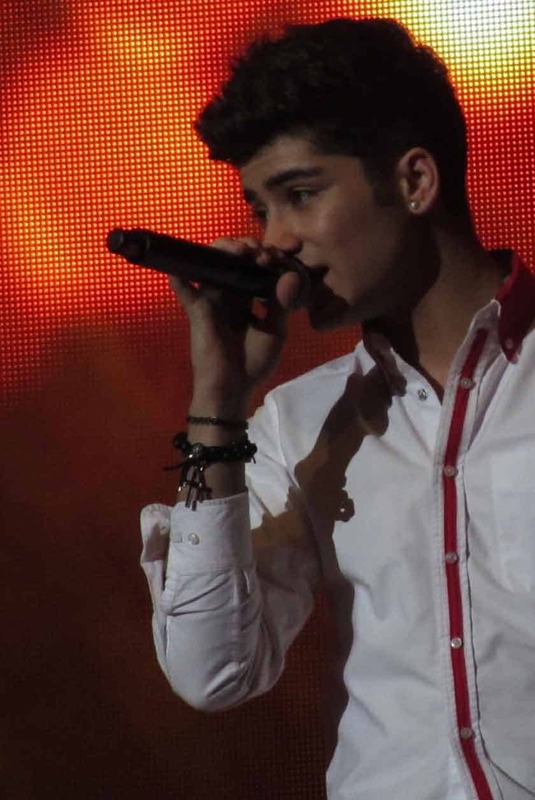 Known as the “Bradford Bad Boy” of One Direction for his tattoos and rock star hairstyles, Zayn has seen his share of criticism and anti-Muslim comments, which led to him deleting his Twitter account in 2012. Confident in his own skin, he has a tattoo on his chest in Arabic which says ‘Be True to Who You Are’ and he’s become an official ambassador of the British Asian Trust charity group. Lorde has spoken publicly about her struggles with stage fright, body image and anxiety, after her quick ascent to pop star fame. After her single Royals became a massive hit, she experienced intense online abuse about her appearance online. Trolls attacked her awkward stage presence, her figure and even her eyebrows. Since returning home to New Zealand, the distinctive singer hasn’t let her detractors get her down. Jessie J had a serious heart condition as a child, “I was a sickly, skinny girl who had a slight green tinge to her skin because of the drugs and who was always in and out of hospital” and kids called her Bugs Bunny because of her big teeth. She’s said that didn’t sing in secondary school because she didn’t feel supported by the school, but when she auditioned for The BRIT School for performing arts in Croydon she found her voice. 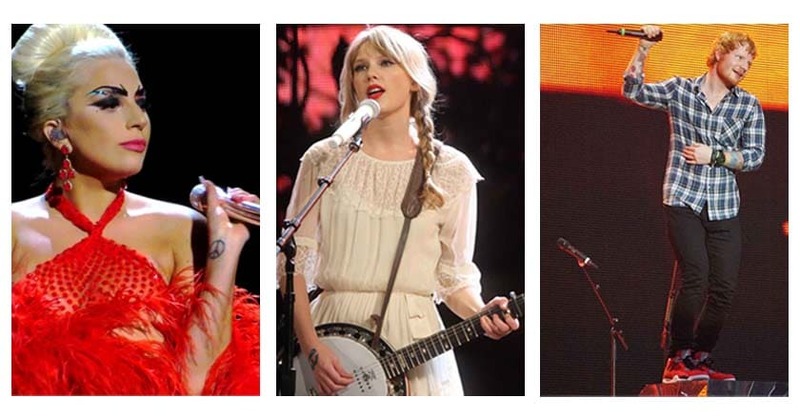 She graduated the same year as Adele and Leona Lewis. Jessie went on to write the song ‘Who’s Laughing Now’ to start a conversation about bullying and how to get help. 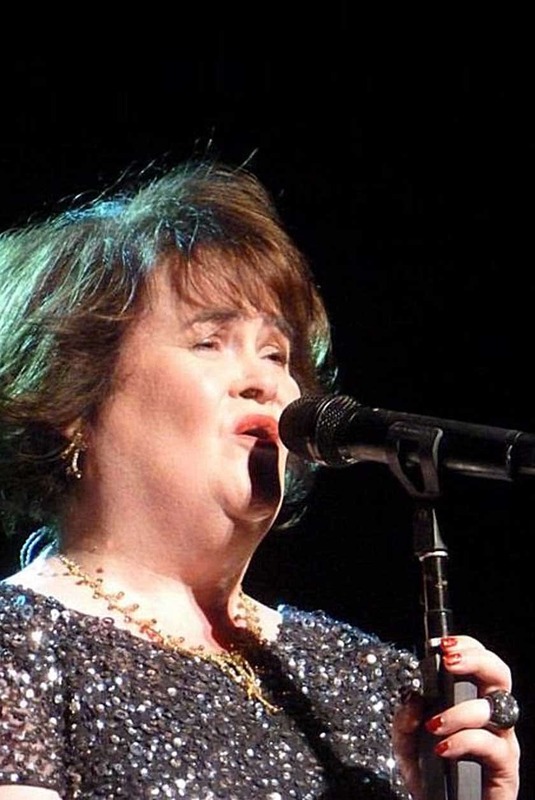 Before winning the nation’s hearts on Britain’s Got Talent in 2009, Susan suffered from constant bullying as a child due to her reclusive nature, learning difficulties (she suffered minor brain damage due to a birth defect) and her physical appearance. Susan dreamt about being a singer from a young age, but it was her performance at age 47 on BGT that propelled her to fame. To raised eyebrows from the judges Simon Cowell, Amanda Holden and Piers Morgan, and stifled laughter from the audience, Susan sang ‘I Dreamed a Dream’ from Les Misérables in her first audition for the show. From the very first notes Susan sang, her voice impressed both the judges and the audience, with her performance ending in a standing ovation. “You said you wanted to be like Elaine Paige and everyone laughed at you. Well no one is laughing now.” Said Piers. Her debut album was recognised as the fastest selling UK debut album of all time, she’s sold over 19 million albums worldwide and has received two Grammy Nominations – proving that dreams do come true and you should never judge a book by its cover. We feel it’s all of our responsibility to put an end to bullying and its devastating consequences. Expect more posts from us on this subject and how to rise above the bullying in future! Visit our charity partners Kidscape to find out what you can do and share your thoughts in the comments below.